The coverage for Giro d’Italia and Tour de France has a new host as Eurosport unveiled recently. The new name is that of Jonathan Edwards, who has been a part of the coverage of Giro d’Italia that is being held from May 5th to May 28th. He has handled the revised and expanded coverage for the event and will also be part of the coverage team for Tour de France. 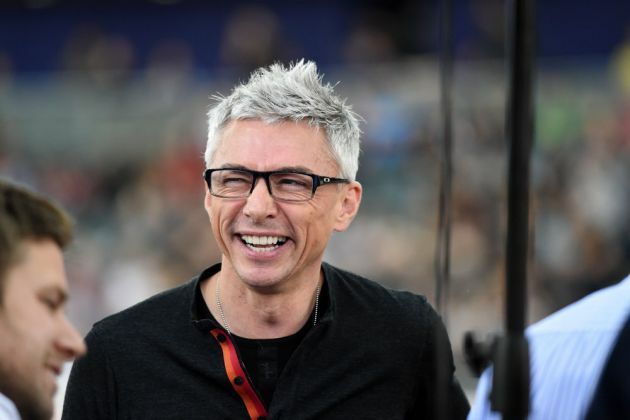 Being a triple jump gold medalist of Olympic standards as well as a BBC presenter, he is an illustrative personality who has been taken up by Eurosport to provide coverage for events like 2017 Giro d’Italia and the Tour de France. Edwards is a cycling fan and had been signed on from the beginning of 2016 by Eurosport. He has been part of the broadcasting team that covers major sports events which also included the Olympic Games. Edwards joined the Giro coverage team for the first time this year. He has prior experience in covering cycling events for the BBC. He states that cycling is a passion for him and he is himself a committed rider and a fan whenever he gets the opportunity. Hence he is excited for the opportunity presented to him. He feels that being able to cover two Grand Tours this year is a great opportunity for him. 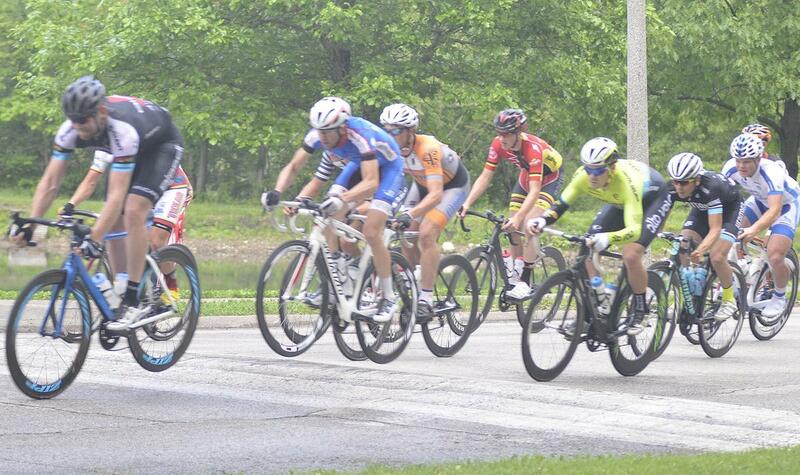 Edwards as with the coverage team at Giro for the live coverage and was joined by top riders and pro team members. He was among familiar faces and names such as Sean Kelly, Brian Smith, Juan Antonio Flecha, Matt Stephens and Rob Hayles. They are all former illustrated riders who are part of the cycling team of Eurosport. Smith has taken on an expanded role and provided insights into the race tactics as well as analyzed actions of the riders for the Giro.